1. Clean and cut the sausage into thick slices . 2. 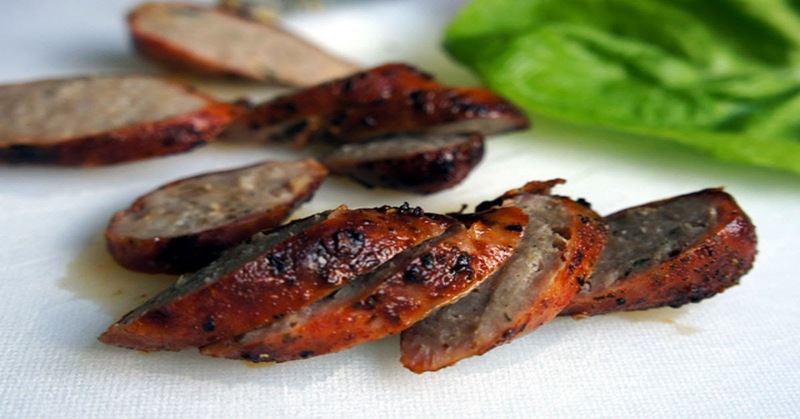 Marinate sliced sausges with Chilly powder , Garam masala , Lime juice and salt for at least 30 minutes. 3. Heat the oil in Fry pan and Deep fry marinated sausage slices for 10 minutes or until it turns little brown and add tomato sauce roast it for 3 minutes .